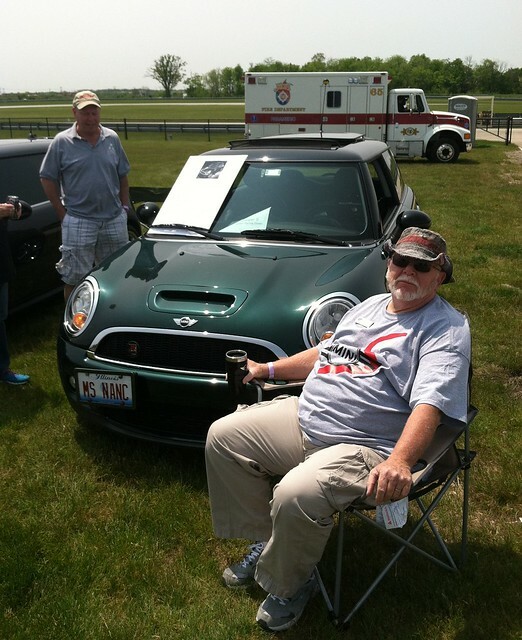 The Windy City BMW club has invited the Chicago MINI Motoring Club to participate in their Car Show at Autobahn Racetrack on Saturday May 19th. This is held in conjunction with their 2 day driving school. Thanks to the Windy City BMW club!! Add a comment here to let us know you are coming as well..
it’s gonna be fun.. Looking forward to it!